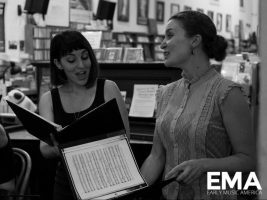 EMA’s Emerging Professionals Leadership Council (formerly Youth Advisory Board) invites innovative and fun-loving performers and fans of early music to the inaugural Early Music, Late Night. Accepted performers will present a short (12 minutes max!) 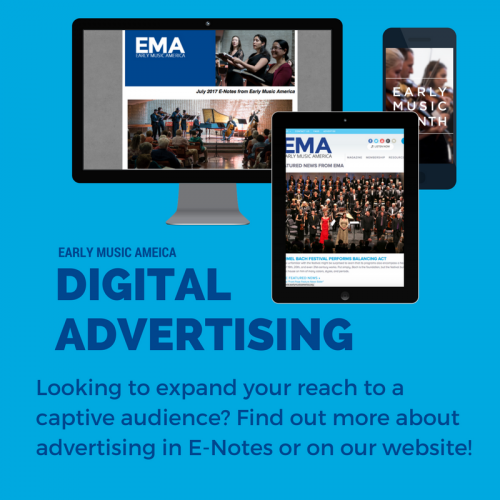 program designed to grab the attention of a late-night audience and are encouraged to consider innovative programming choices designed for a non-traditional space. 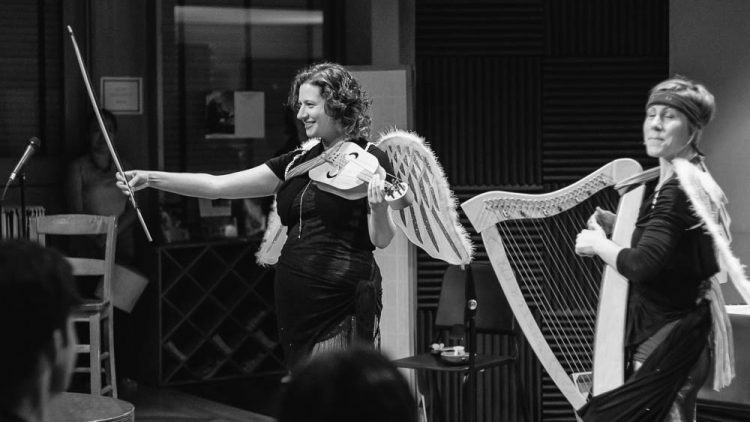 Early Music, Late Night will be held at Serendipity Martini Bar in Bloomington, IN, on Friday, May 25 at 9:00 PM following the second day of the Young Performers Festival and Emerging Artist Showcase, as part the Bloomington Early Music Festival.